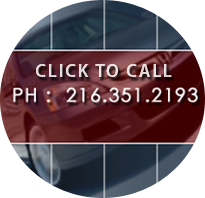 Check back often to get the latest news and updates from C-Auto Glass! 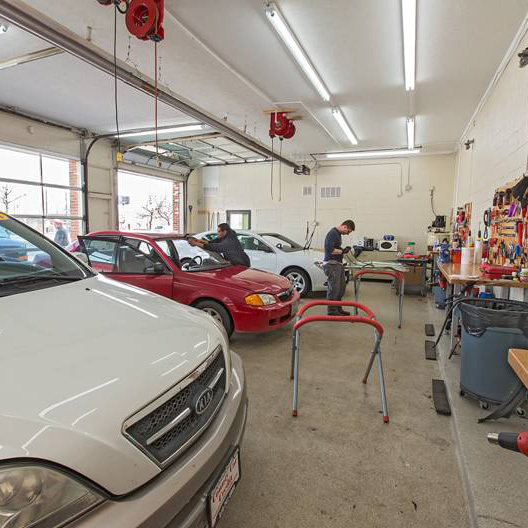 We're looking forward to the opportunity to show you why C-Auto Glass is the area's best choice for auto glass replacement parts and services. 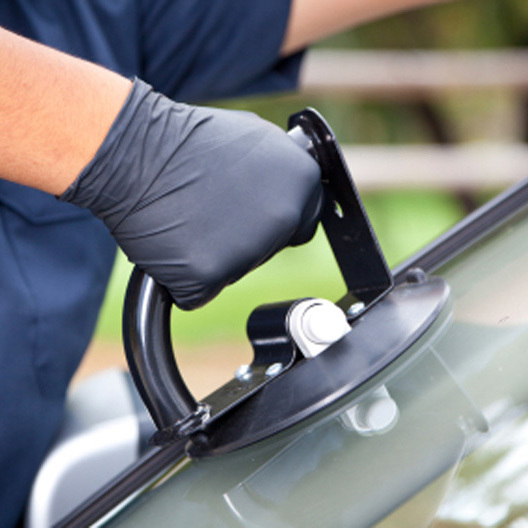 Our representatives are eager to assist you in your auto glass needs and assure you the highest standard of professional care. 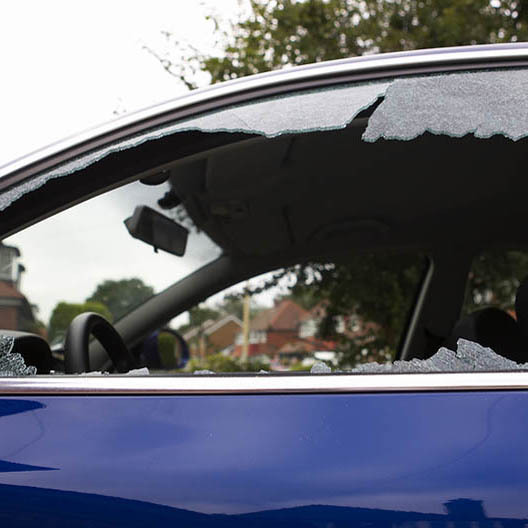 If you would like to receive a free auto glass replacement estimate, please fill out the contact form on this page. Shop around and you will find that NO ONE SELLS FOR LESS than C-Auto Glass. For more information regarding distribution services or retail parts, please click here for our distribution information request form.